Hey y'all! I am trying to play catch up on my blog. That Back to School Bash had this blog going all kinds of crazy last week. Thank you to all of the sweet teachers who joined in on the fun! Now, let's get back to my miniseries: Math Centers Made Easy. 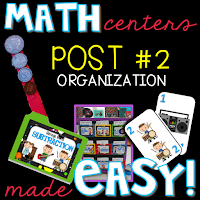 If you missed post #1 or #2, check them out below! Let's get to it. Roll up your sleeves and get ready to talk about assessment. If your like me, that might require some chocolate (my version wine) as well. 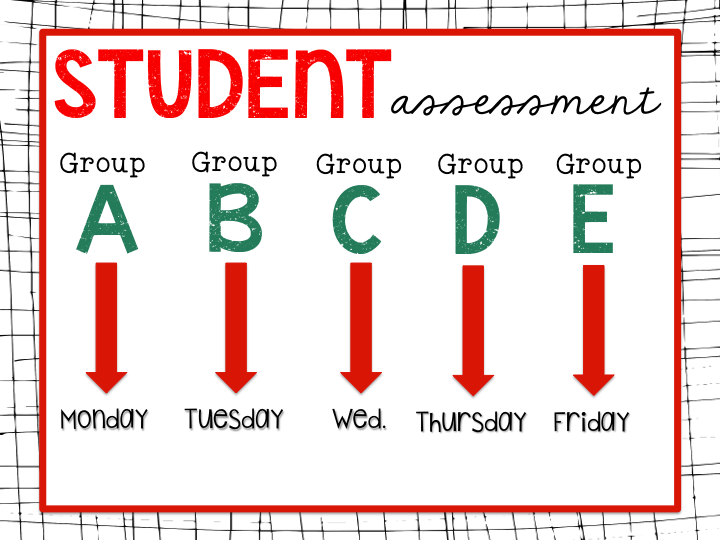 Fact: I HATE ASSESSMENTS! Gross. But it must be done, so let's make this as painless as possible. How do I assess these centers? Check it all out in this Periscope video right here! I didn't have a special checklist or fancy graphic organizer. I couldn't keep up with all of that y'all! 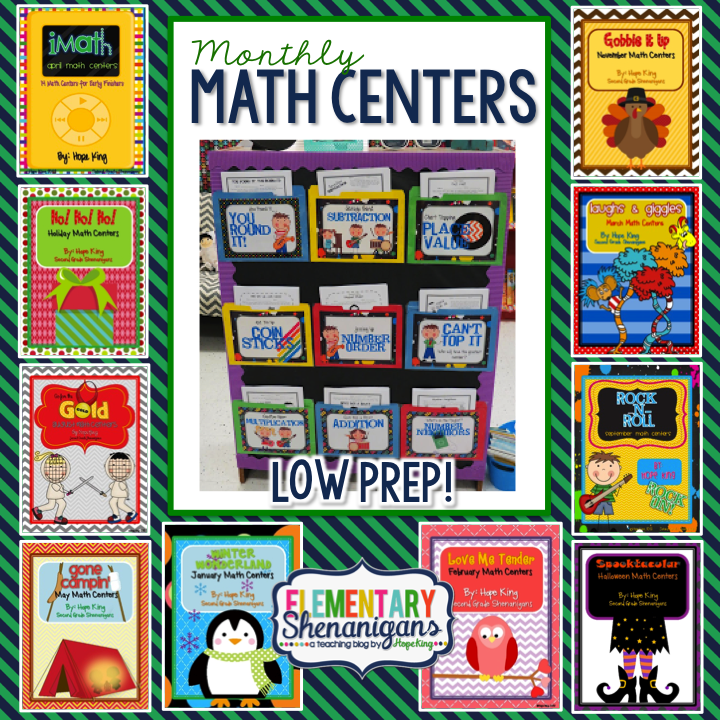 But through these centers I learned two things. 1) A teacher knows where his/her students are academically. 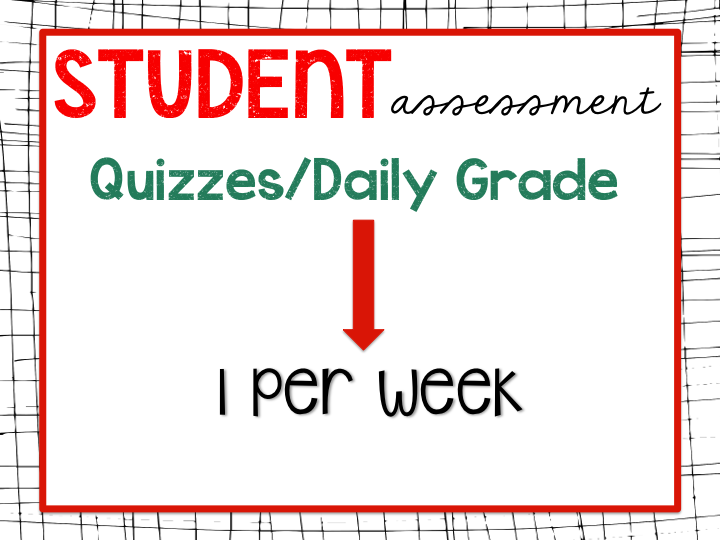 I made judgements based on what I graded as well as what I saw in the classroom. 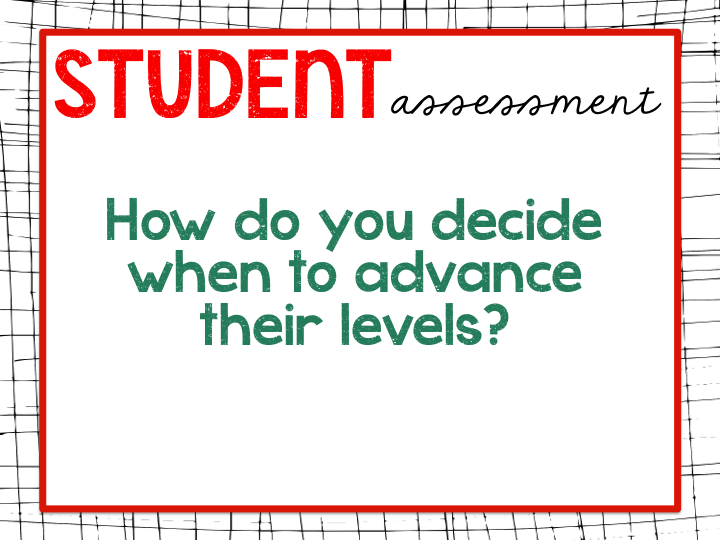 2) Students are perfectly capable of keeping up with their levels, so I didn't have a checklist each week. They knew. Believe me...they knew. 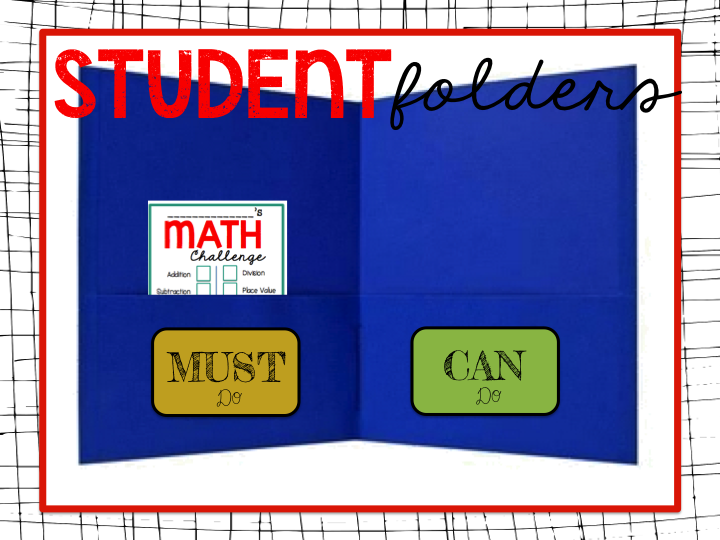 Will you be adding the "must & can do" folder labels and the weekly assignment papers that you slip into their folders?